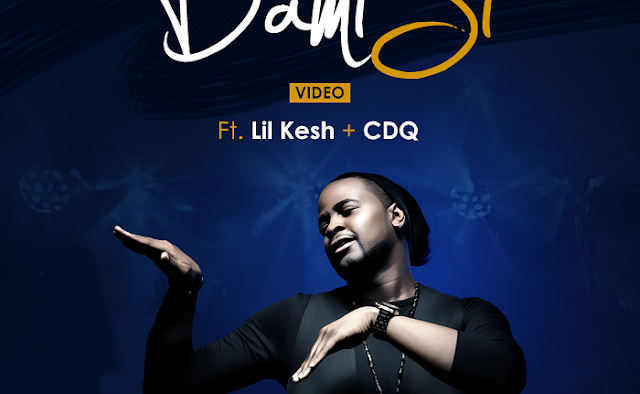 DJ Xclusive flexes an iron grip on the Nigerian airwaves as he teams up with hit makers Lil’Kesh and CDQ to deliver an awesome video for his certified street banger, Dami Si off his wave making According To X album. With the stellar performances from Lil’Kesh and CDQ, Dami Si is infectious and is sure to please fans of DJ Xclusive all over the world. The scintillating video, which sees trio deliver an equally interesting and engaging performance for their huge fan base. The Squareball directed video more than adequately captures the vibe and spirit of the song, bringing the whole mix together in seamless harmony.